Our mission is to elect Republicans to all levels of government, from local school boards, village boards, town boards, city boards, county commissioners to all state, and federal offices. 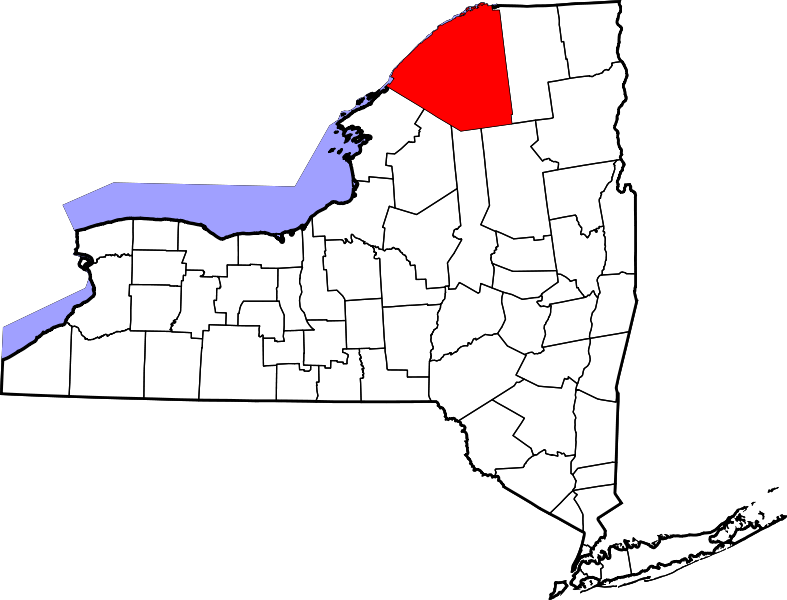 The Republican Party of St. Lawrence County represents the Republican Party at the local level, providing grass roots support for the election of national and statewide candidates. Our local Republican Party plays a critical role in county, city, town and village level elected offices in St. Lawrence County. We are the only entity that recruits, trains and supports Republican candidates for local offices. We believe in the old saying that "ALL POLITICS IS LOCAL" — identifying and supporting good local candidates is important to both the immediate quality of our local government and to the future quality of state and national government. Candidates that win local elections today are the future of the Republican Party in higher offices of tomorrow. Identifies and recruits Republican candidates for local elected offices. Supports and endorses candidates on local, state, and federal levels. Does all that is necessary to get out the vote on Election Day. Recruit the volunteers necessary to win elections. Support Republican candidates for local offices. Conduct aggressive voter registration drives. Get Republican voters to the polls on Election Day.